You can now connect your Lawmatics calendar to Smith.ai phone receptionists and web chat services. Save time by letting us book appointments directly with your leads, on your behalf, based on your availability shown on your schedule. Live chat client information and transcripts will now be available in your Lead Docket account if you implement this integration. You can now use LawTap, the appointment booking platform, alongside Smith.ai's virtual receptionist service to seamlessly onboard new clients and schedule appointments with current clients. Hand off appointment booking to us, and then just call your new or existing client at the appointed time! Smith.ai's receptionists can staff live chat on your website in addition to handling your phone calls. Now, with our Clio Grow integration, we can immediately pass contact information and transcripts from web chats into your client intake software. It's never been easier to keep track of and communicate with new leads who connected with you online. Smith.ai's receptionists can staff live chat on your website in addition to handling your phone calls. Now, with our Capsule CRM integration, we can immediately pass contact information and transcripts from web chats into your Capsule account as a new task, which you can then associate with a contact, opportunity, or case. It's never been easier to keep track of and communicate with new and existing contacts who visited your website. Smith.ai's receptionists can staff live chat on your website in addition to handling your phone calls. Now, with our Lexicata integration, we can immediately pass contact information and transcripts from web chats into your CRM and client intake software. It's never been easier to keep track of and communicate with new leads and existing clients who connected with you online. Smith.ai Live Chat Now Integrates with Clio and HubSpot! Smith.ai's receptionists can staff live chat on your website in addition to handling your phone calls. Now, with our Clio and HubSpot integrations, we can immediately pass contact information and transcripts from live chats into your CRM, intake, and marketing software. It's never been easier to keep track of and communicate with new leads and existing clients who connected with you online. 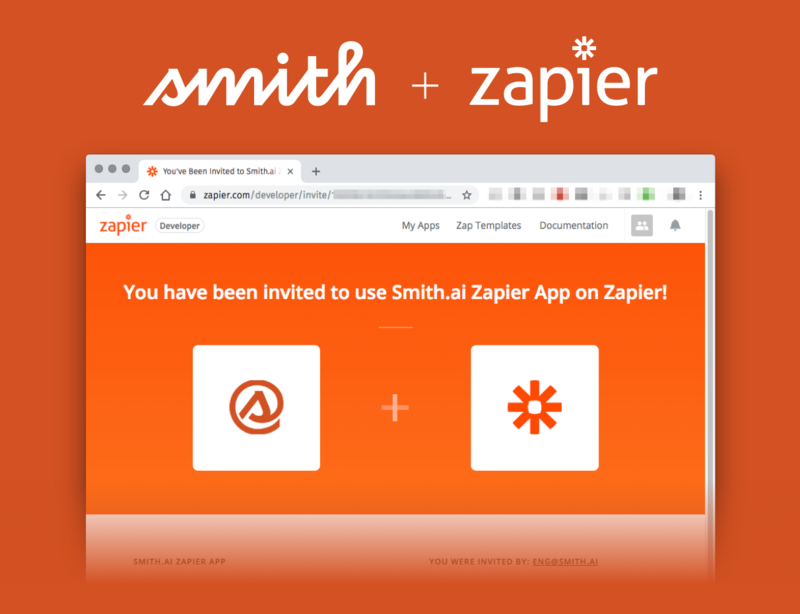 Announcing the Smith.ai Zap on Zapier! Zapier rhymes with "happier" — and that's exactly what you'll be when you use Smith.ai's new Zap to automate data capture, workflows, alerts, and tasks. AppToto is an online calendaring tool that makes your existing calendar (Google, Outlook, Office365, Salesforce, Clio, etc.) available online. This makes it easy to put your calendar on your website and in your email for easy booking with leads and clients. It also now means you can share your calendar with Smith.ai receptionists so we can book appointments (and follow-up on upcoming appointments) on your behalf. The result is less calendaring work for you and your team (you have more important things to do), and more qualified leads on your calendar. 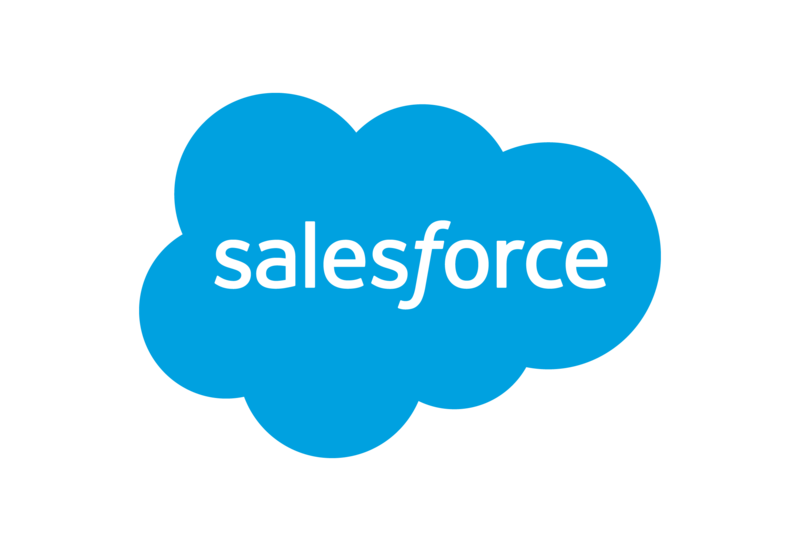 Salesforce is a popular CRM that allows businesses to manage their sales, marketing, and customer support efforts in the cloud. With Smith.ai's new Salesforce integration, you can instantly see new and updated contact information for callers (leads), as well as post-call summary notes, in your Salesforce account after every receptionist call. Clio Grow is the newest addition to Clio, a popular choice for legal practice management software. With Clio Grow you can capture, qualify, and convert new potential clients for your law practice. With this integration, Smith.ai receptionists can add new leads and post-call summary notes to your Clio Grow Inbox instantly after every receptionist call. Lead Docket is lead-tracking and intake software for law firms. With this integration, Smith.ai receptionists can add and update records in Lead Docket, so that attorneys can easily track and follow-up with all potential clients. 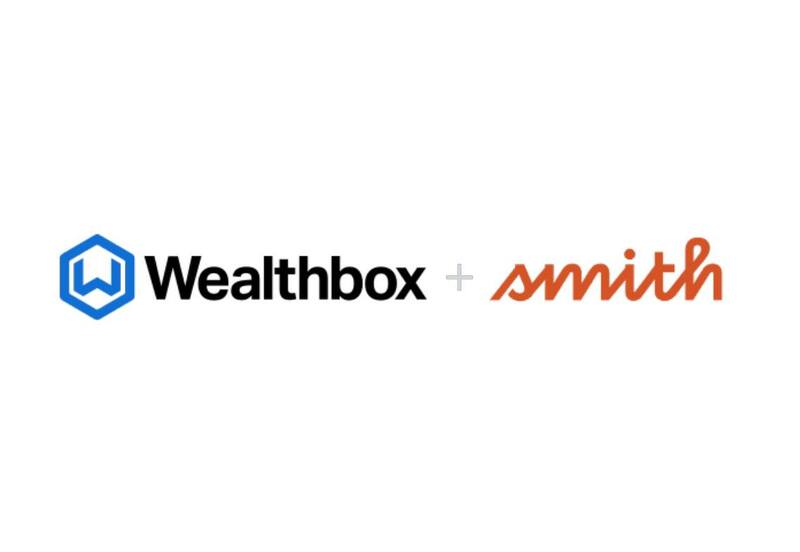 Watch this recorded webinar with Wealthbox's Chris Kopanski and Smith.ai's Maddy Martin to see the features of Wealthbox and Smith.ai and how their integration works to benefit financial advisory firms. Lawmatics is a brand new marketing automation, contact management (CRM), and intake platform, built by lawyers and for lawyers. When you connect your Smith.ai and Lawmatics accounts, you'll see new contacts added and existing contacts updated after each call. All call notes will be logged in their records, too. Plus, Smith.ai receptionists can complete intake forms on behalf of new prospective clients. Learn more about this integration and how to put it to work at your law practice. ClientSherpa is client-friendly legal intake software for attorneys. Smith.ai now integrates with ClientSherpa, which means our receptionists can complete intake over the phone on behalf of new clients using your ClientSherpa forms. We can also schedule consultation appointments for you and other attorneys at your firm, because ClientSherpa integrates directly to your calendar. If you already thought intake was easy with ClientSherpa, just wait until it's even more streamlined with our receptionists. WhenWorks is an inexpensive and popular iOS- and web-based scheduling tool that eliminates the hassle of scheduling meetings by allowing customers and coworkers to book time with you online when you’re available, and only during the times you’ve approved. Now, Smith.ai integrates with WhenWorks so our receptionists can book time on your calendar based on your availability (with new leads and existing clients, for example). 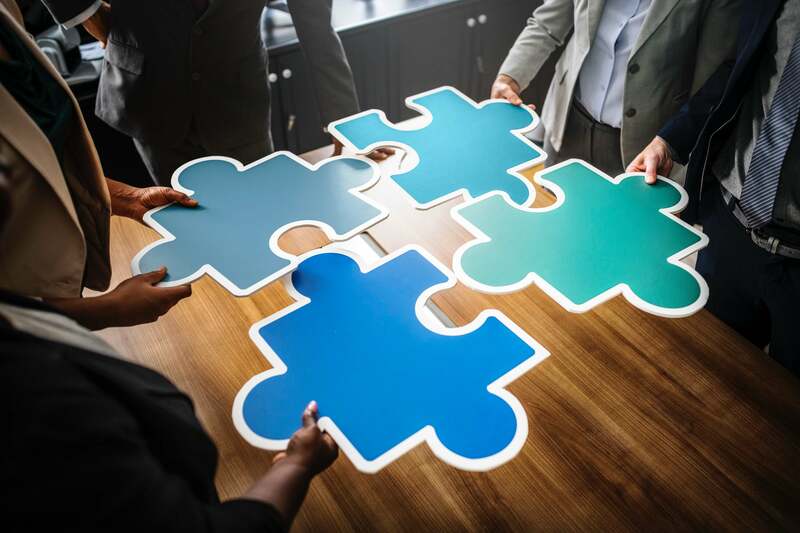 Smith.ai has long been known for its integrations with contact management (CMS/CRM), business management, marketing, ticketing, calendaring, and billing software. We prioritize integrations because they drive efficiency. When your records, calendar, support tickets, invoices, and intake forms are synced with Smith.ai, you can spend less time on data entry and post-call follow-up work, which leaves you free to focus your valuable time on revenue-generating work. Now, you can see every integration partner on one handy page. It's never been easier to take full advantage of Smith.ai's integrations. Learn more about currently available integrations and how integrations work at Smith.ai. Wealthbox is a modern, web-based CRM for financial planners and wealth advisors. Smith.ai now integrates with Wealthbox so each call handled by a Smith.ai receptionist is documented in your Wealthbox account immediately after the call. New contacts are automatically created, and each call summary is logged as a new note for a contact (new or existing). Learn to convert more leads into clients with automation and outsourcing in this recorded webinar with Practice Panther's Marketing Director Maria Berbera and Smith.ai's Head of Growth & Education Maddy Martin. 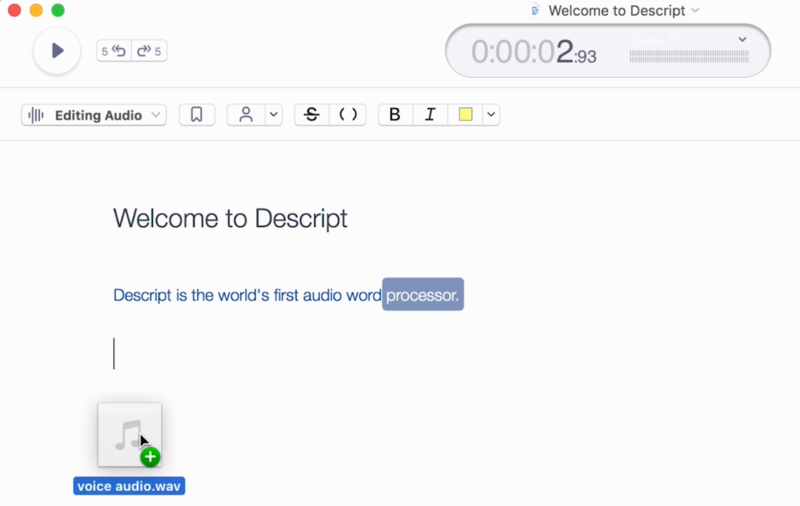 Combine Keypad's call recording feature with Descript's audio transcription service for the most affordable, fastest, and easiest way to generate call transcripts. Whether you need transcripts to monitor customer support or sales teams' calls, for court depositions, or any other business purpose, combining these two programs means never having to wait for expensive, slow call-transcription services again. INFOGRAPHIC: Are you lawyering or laboring? Key takeaways from Clio's Legal Trends Report. Keypad Has Arrived! Switch to the Most Advanced & Affordable Cloud Phone System. Calendar Integration: Booking appointments for you and your clients! Are You The Next Smith Agent?